Mr. Green has concentrated primarily on the broad areas of personal injury defense litigation, rental car industry counseling and litigation, insurance coverage litigation and risk management/insurance consultation and general business litigation. This practice has involved the handling of numerous serious bodily injury, property damage and business dispute cases in state and federal courts in Oklahoma and across the nation. In the area of personal injury defense, Mr. Green has significant experience and expertise in litigation across the nation arising out of motor vehicle accidents, premises liability, construction and oil field accidents, including product liability cases involving catastrophic injuries and death. Mr. Green also has extensive experience in counseling major corporations and insurance companies on complex insurance and risk management issues, negotiating complex insurance claims, and handling complex insurance coverage litigation. 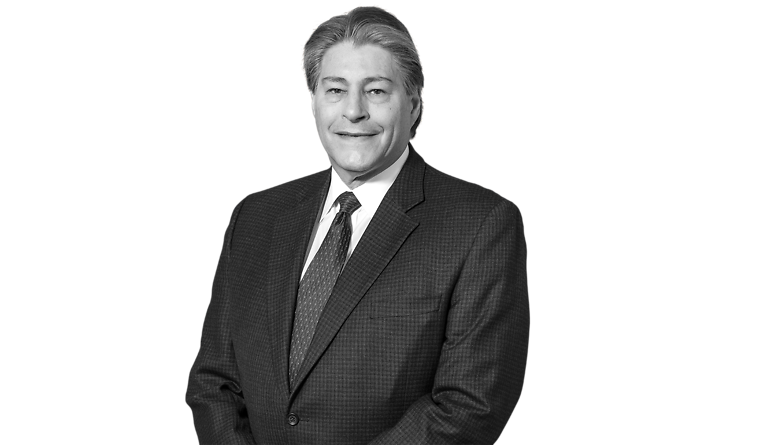 He has litigated insurance coverage and product liability issues in jurisdictions across the United States, having been admitted pro hac vice in courts of more than forty states. He has represented large corporate clients in complex property damage, business interruption, and in coverage issues involving directors and officers in the context of class actions and shareholder derivative cases.